Looking for a high-end laptop? You might want to check out Asus’s ZenBook Pro UX501 which has just been launched in India. The highlight of the Taiwanese company’s flagship laptop is its 4K display, new SSD storage, and top-of-the-line processor and graphics cards. The ZenBook Pro UX501 is available in India through Flipkart and Asus exclusive stores at a price point of Rs. 1,15,999. 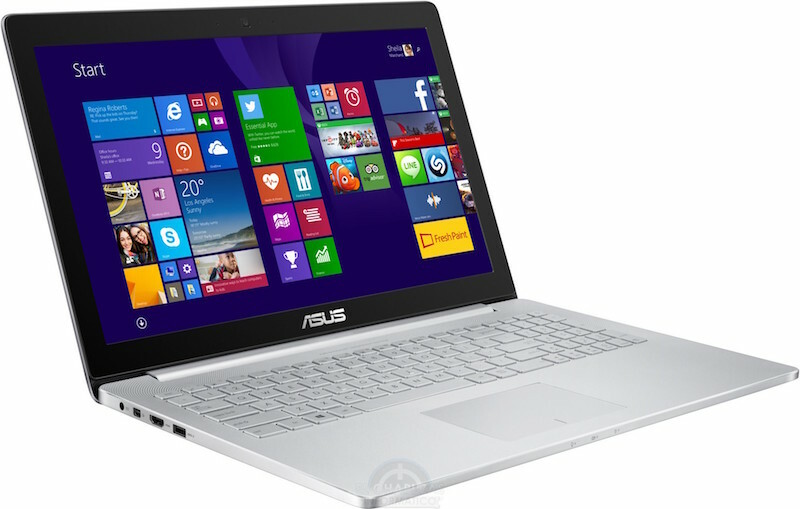 As for the specifications, the ZenBook Pro UX501 (UX501JW-FJ221H) comes with a 15.6-inch 4K UHD display (3840×2160 pixels). It is powered by an Intel Core i7-4720HQ processor (4 cores, 8 threads, 6MB cache) clocked at 2.6GHz (Turbo up to 3.6GHz) paired with Nvidia GeForce GTX960M GPU with 2GB of GDDR5 RAM, and 8GB of RAM. Other features of the laptop include a 512GB SSD with read/ write speeds up to 1400MB/s — which the company claims is 16 times faster than standard SATA 6Gbit/s hard disks. Other features of the ZenBook Pro UX501 include an HD Web camera, apart from support for 802.11 b/g/n/ac and Bluetooth 4.0 connectivity options. On the software front, the laptop runs Windows 8.1, surprising considering Windows 10 has been out for more than a month now, however, it is eligible for a free upgrade. Asus at the IFA 2015 trade show just past launched several new PCs, from gaming laptops and AIOs, to the VivoStick mini-computer USB dongle. The highlight of the gaming laptop launches was the Asus ROG GX700, which is the company’s first water-cooled gaming laptop.